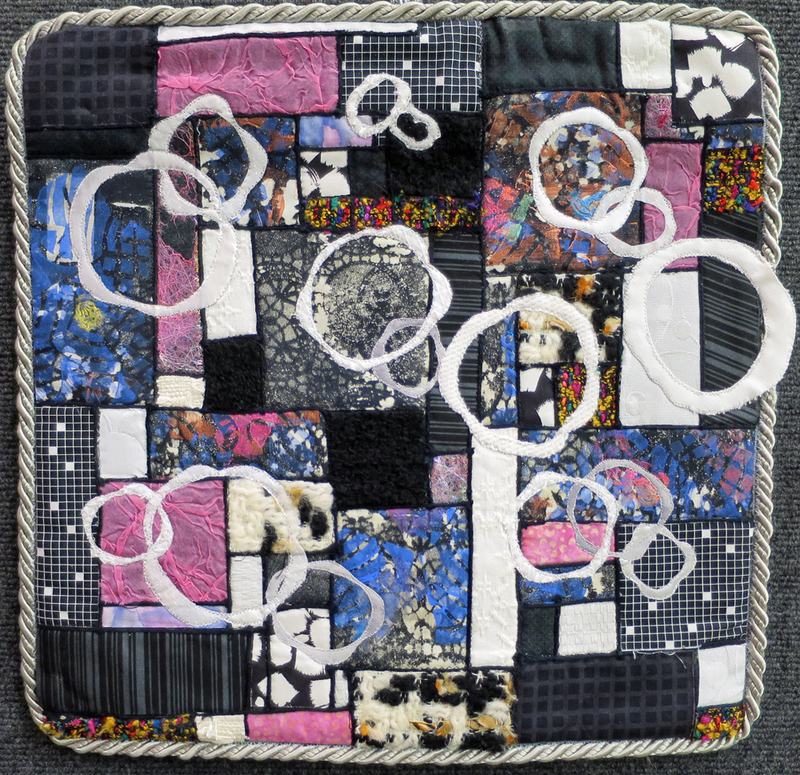 There’s a call to art for fiber artists! 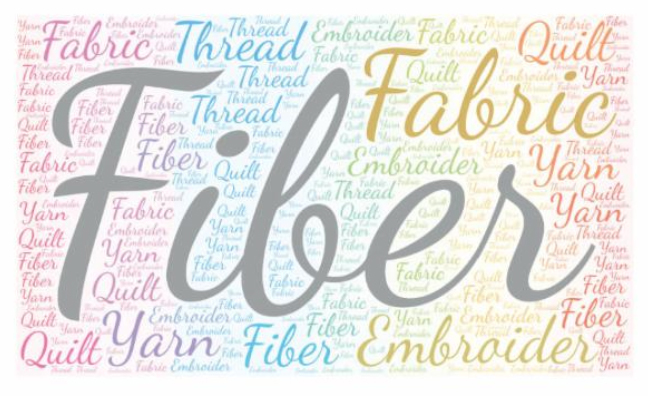 The BNN Neighborhood Art Gallery is looking for fiber artists to display during August and September 2018. Deadline to apply, with no fee, is July 13, 2018. 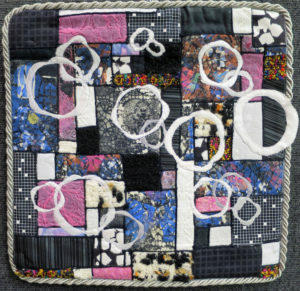 Here’s a fiber art by BVAA member Muriel Funka to inspire you!